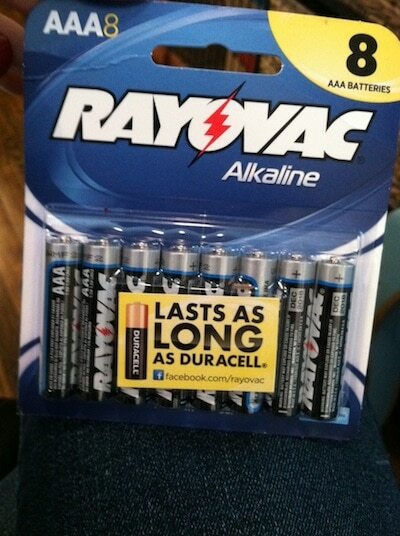 Rayovac is powered up after their recent makeover and they want to share the good feelings. Starting Valentine’s Day through February 28th, enter for a chance to shop till you drop with a $500 Kohl’s shopping spree! Simply ‘Like’ Rayovac’s Facebook page and enter on the New Look tab and you could be sporting a New Look soon! 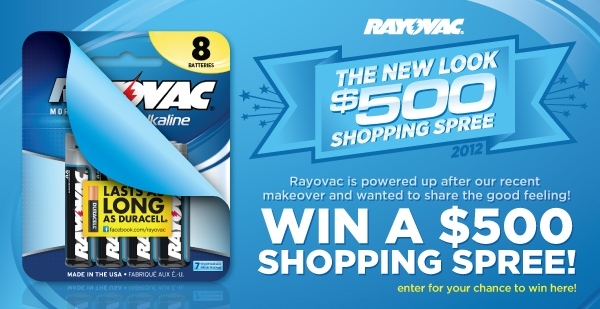 Grand Prize: $500 Shopping Spree to Kohl’s, Rayovac Batteries and a Remington Straightener! The brand even put together a Pinterest Page for this promotion featuring some looks from Kohl’s Check it out!